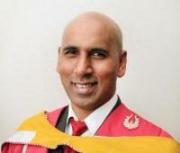 The Vice-Chancellor and Principal, Professor Ahmed C Bawa, has the pleasure in inviting you and your partner to the Inaugural Lecture of Professor JK Adam, Associate Director in the Department of Biomedical and Clinical Technology at the Durban University of Technology. 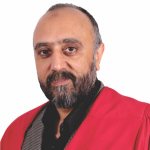 The Vice-Chancellor and Principal, Professor Ahmed C Bawa, has the pleasure in inviting you and your partner to the Inaugural Lecture of Professor Kugen Permaul, Department of Biotechnology and Food Technology, Faculty of Applied Sciences at the Durban University of Technology. 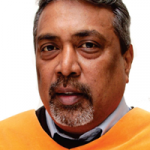 The Vice-Chancellor and Principal, Professor Ahmed C Bawa, has the pleasure in inviting you and your partner to the Inaugural Lecture of Professor Faizal Bux, Institute of Water and Wastewater Technology, at the Durban University of Technology. 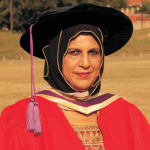 The Vice-Chancellor and Principal, Professor Ahmed C Bawa, has the pleasure in inviting you and your partner to the Inaugural Lecture of Professor Bharti Odhav, Department of Biotechnology and Food Technology, Faculty of Applied Sciences at the Durban University of Technology. 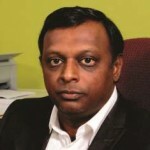 The Vice-Chancellor and Principal, Professor Ahmed C Bawa, has pleasure in inviting you to the Inaugural Lecture of Professor Krishnan Kanny, Department of Mechanical Engineering, Faculty of Engineering and the Built Environment at the Durban University of Technology. Topic: Are we going naNo ballistic or do we have a good story to tell? Inaugural Lecture of Professor Kevin Duffy. 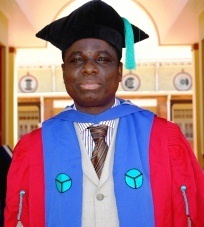 Inaugural lecture of Full Professor in the Faculty of Accounting and Informatics, Department of Information Technology at the Durban University of Technology, Professor Oludayo Olugbara, PhD (Computer Science, University of Zululand); M.Sc. 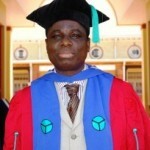 Mathematics (Computer Science, University of Ilorin, Nigeria); B.Sc. (Honours) Mathematics (First Class Honours, University of Ilorin, Nigeria). 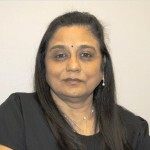 Inaugural lecture of the Principal Investigator of the Thermodynamics Unit in the Department of Chemistry, Professor Nirmala Deenadayalu. 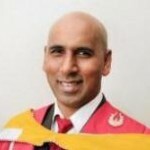 Inaugural lecture of the Head of the Department of Biotechnology and Food Technology in the Faculty of Applied Sciences and the Research Leader of the Enzyme Technology Research Group, Professor Suren Singh, BSc, BSc (Hons), MSc, PhD [Microbiology] UKZN (former UDW).